What’s the ultimate recipe for success? For the guys behind Riverhead Brewing Company, it’s just four simple ingredients: water, malt, hops, and yeast. 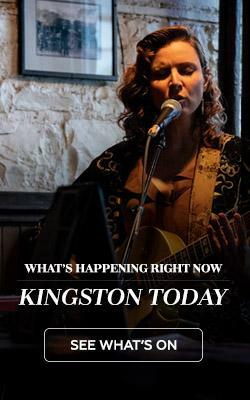 Since the recent grand opening of the brewery and tied house, their dream of bringing locally-minded, expertly-brewed craft beer to the people of Kingston has yielded delicious results. “I used to be a banker. 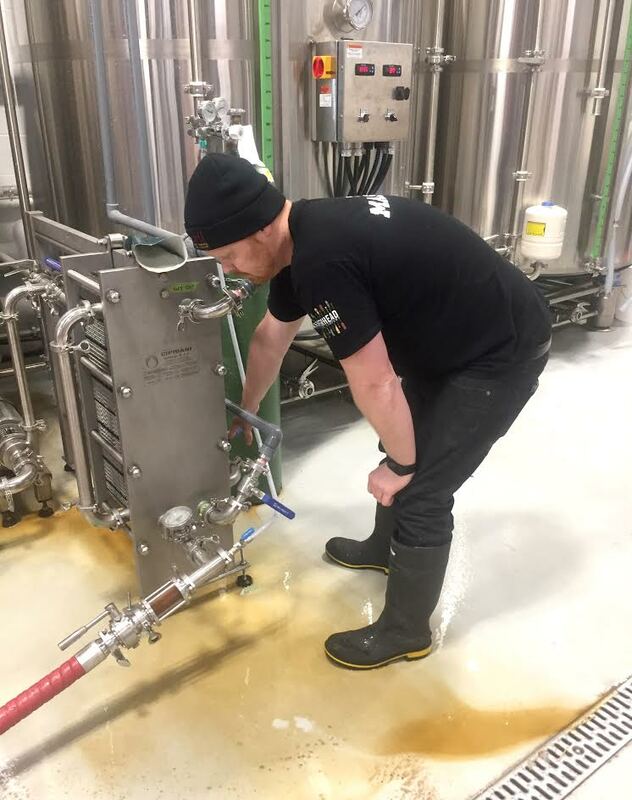 Nowadays, people are a lot more interested to hear about my career,” laughs Aaron Martin, Riverhead’s brewmaster and brewery operations manager. Along with co-owners Richard Marzec and Jeff Fasken, he helped to officially open the doors to Riverhead Brewing Company this past summer. Martin likens his role of brewmaster to that of a head chef in a restaurant: “You have your ingredients, you create a recipe you think the public will enjoy, and you get feedback right away. It’s what I love about making beer.” All their beer is brewed onsite, at the rate of about 2,000 litres — that’s equal to almost 4,000 pints! — per batch. The brews available at Riverhead walk the line between traditional and adventurous, with varieties that offer something for everyone’s palate. Their mainstay recipes include Irish Red (“A nice, easy-drinking dark beer,” says Martin), Craft Lager (“A light lager – the kind where you can have more than one.”), Tropical IPA (“Everyone judges your brewery on your IPA; ours has hints of citrus.”) and a smooth, roasted-chocolate and coffee London Porter, the 200-year-old recipe for which was found inside a historical document. In addition to the changing seasons, Martin looks to local products and produce to influence his recipes. He also recently created a Honey Saison, a highly-carbonated pale ale, using honey from a local apiary. 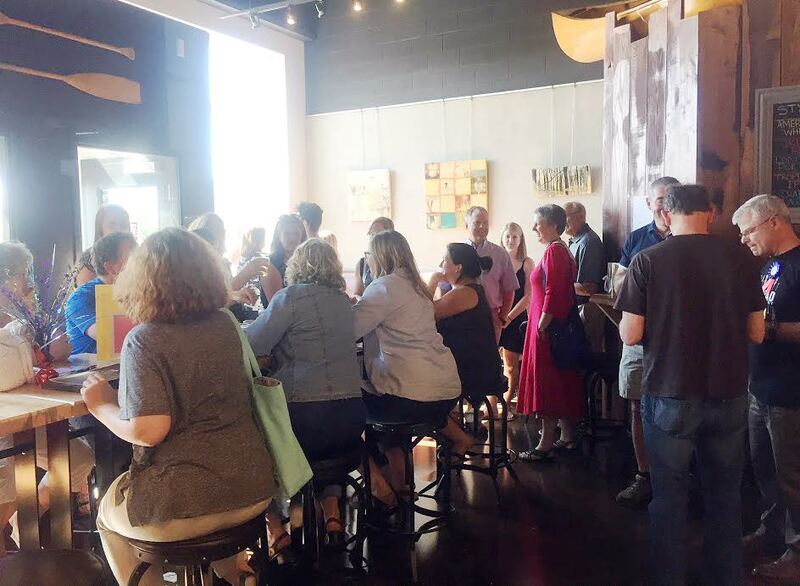 The restaurant side of Riverhead Brewing Company is as thoughtfully curated as their beer selections, with every aspect of the eatery in keeping with the company slogan, “Adventurously Brewed”. “When you come in, we have wood decor, a canoe, paddles — you get a feeling of the outdoors,” says Martin. “There are a lot of lakes, cottages, and outdoorsy people around Kingston, and we wanted to create an atmosphere that would reflect this.” Fun, beer-friendly menu items such as pretzels, chili in a bread bowl, and candied bacon are served alongside classic shareables like nachos and chips. On the weekends the space is filled with lively music played by local artists, and every few weeks the barstools are replaced by yoga mats for a truly genius mashup: Bend & Brew. 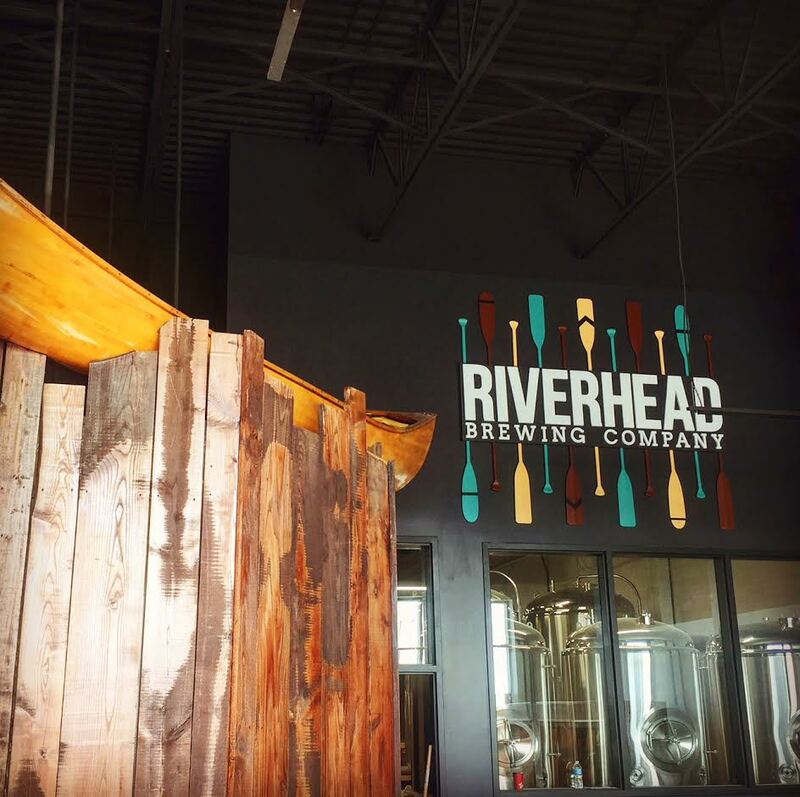 By perfecting traditional processes, finding the freshest local resources, and truly embracing everything great that Kingston has to offer, the folks behind Riverhead Brewing Company have managed to create a seriously tasty pint of beer — and so much more.